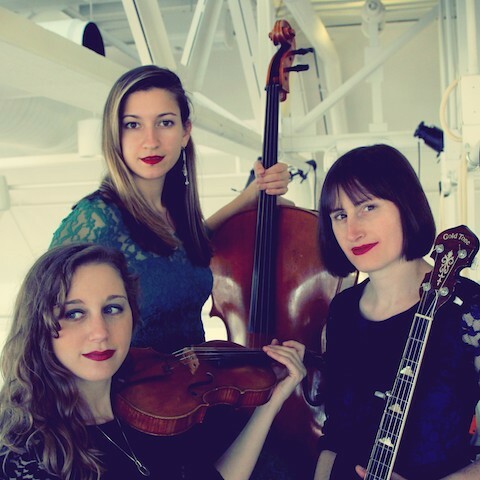 American folk trio Harpeth Rising are touring the UK, with a show in Birmingham at Kings Heath's Kitchen Garden Cafe on May 12. 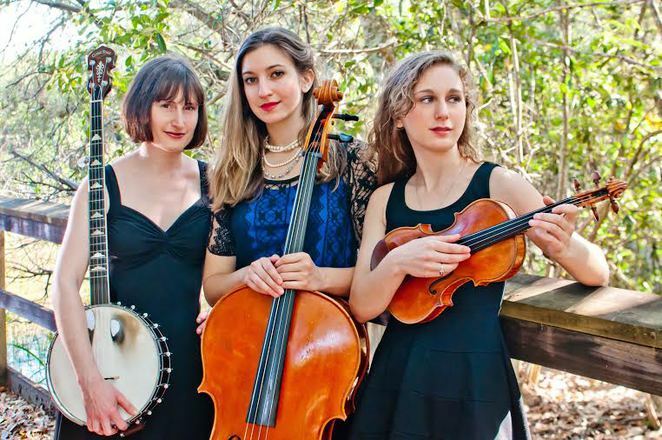 Since getting together in 2009, while studying classical music at the Indiana University Jacobs School of Music, Rebecca Reed-Lunn (banjo, vocals), Jordana Greenberg (violin, vocals) and Maria Di Meglio (cello, vocals) have released four albums, Harpeth Rising (2010), Dead Man's Hand (2011), The End of the World (2012) and Tales From Jackson Bridge (2013). Shortly after forming Harpeth Rising they relocated to Nashville where they were voted the Music City's Best Local Band. Rebecca Reed-Lunn took time out to answer ten Weekend Notes questions. 1. What is the best thing about touring? 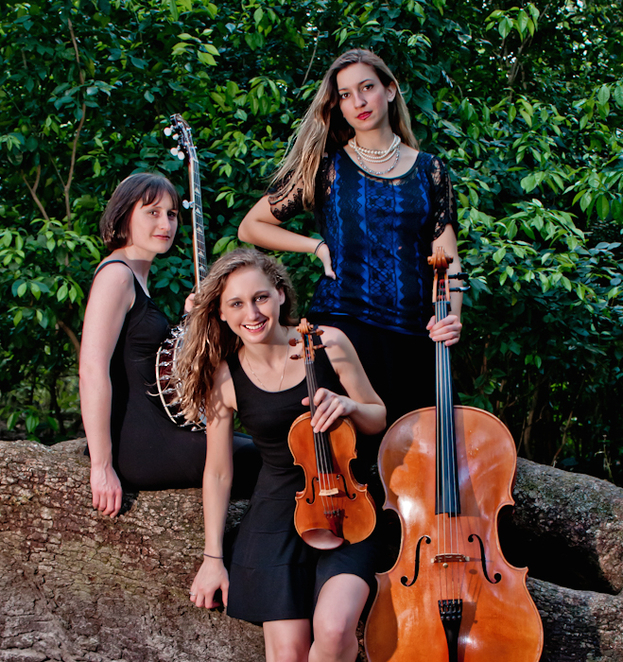 The consistent reminder that people from all cultures are connected by music. Everywhere we've gone so far, people have been welcoming and passionate! 2. What is the worst thing about touring? Leaving family at home, and long days in the car with no opportunity to stretch or jump around. 3. Have the band been to Birmingham before? This is our first visit to Birmingham! We've toured England three times before but never been to Birmingham. 4. Have you noticed any difference between American and English audiences? I would say that they are equally passionate about music but English audiences tend to be more vocal, which we like. We love it when you sing along! 5. Anything you particularly like doing in England? We like to walk and hike in the country, admire the sheep, and drink cider! 6. On your current UK tour what do you do on your days off? We have only a few days off this tour, it's pretty packed. But we will be visiting The Lake District, and are really looking forward to it. On our first tour we had more free time and we visited many castles and gardens but sadly we won't have much time this tour. 7. What can we expect at the show in Birmingham on May 12? Lots of original music, stories, harmony singing, strings, and a few famous cover songs done our way. 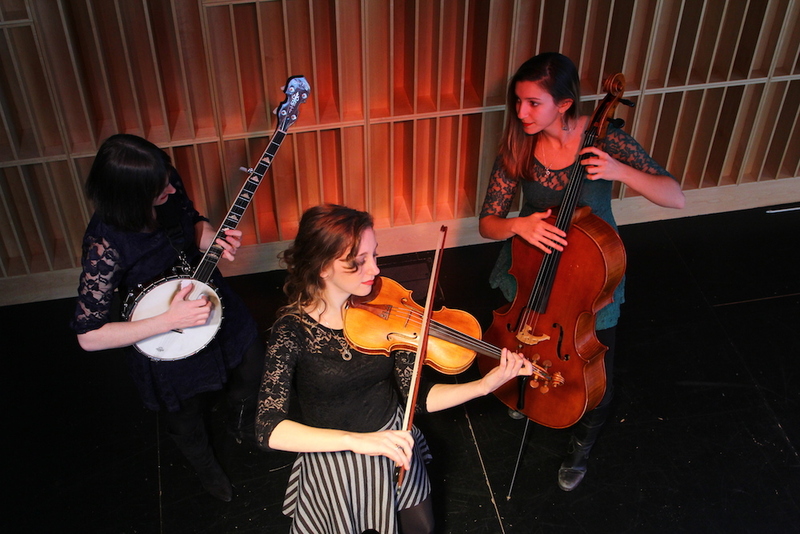 It's a generally pretty high-energy show, though we also do some folk ballads. We love to talk to the audience as well. 8. What are the band's interests outside music? Food! We love to eat, cook, and talk about food. We also love outdoor activities and animals. 9. You've released an album a year since 2010. Any pressure to get the next one done before December 31, 2014? Not really. We just put out an album each time we have songs that we feel we want to record. The next one will probably be sometime in 2015, but who knows? Maybe sooner. 10. Are you writing on the road, and if so what was the last song you completed? Yes, we write on the road quite frequently. The last song we finished just last month and it's called 'Providence'. We'll play it at the show!